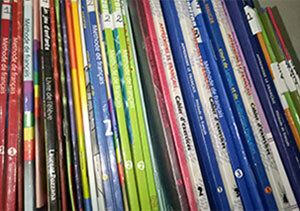 workshops and seminars on teaching French as a foreign language. Learn FLE with a highly experienced faculty from prestigious central universities and one of the best private institutions teaching French in India, Learn FLE guarantees learning of French as a foreign language in the minimum span of time in comparison to other public or private Institutions. The ratio and the reviews of the successful candidates says all about our institution and the courses being offered. Learn FLE provides preparatory classes for various courses. Specialised classes being provided to develop the competencies of phonetics, reading, comprehension, grammar, and written expression from the beginners level to advanced level along with preparatory classes for French Olympiad exam which is quite popular in schools in India and abroad. Learning a foreign language effectively at school level makes the learners confident. It helps the learners to participate in various cultural exchange programs that are based on the proficiency of the language learnt. 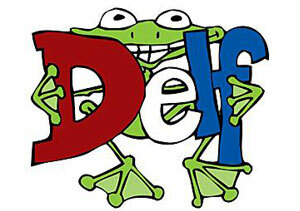 Special classes for Delf Junior preparation conducted for the school children all over the world with the prime aim of passing the very prestigious Delf Junior Exam officially accredited by French ministry for French as a foreign language at all school levels. Emphasis will be given to fluency in oral expression and listening comprehension. 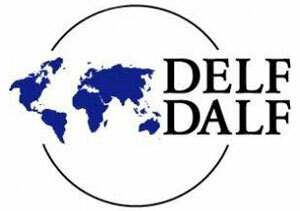 Special classes for Delf Exam are being conducted with the prime aim of passing this very prestigious Delf Exam officially accredited by French ministry for French as a foreign language in India. 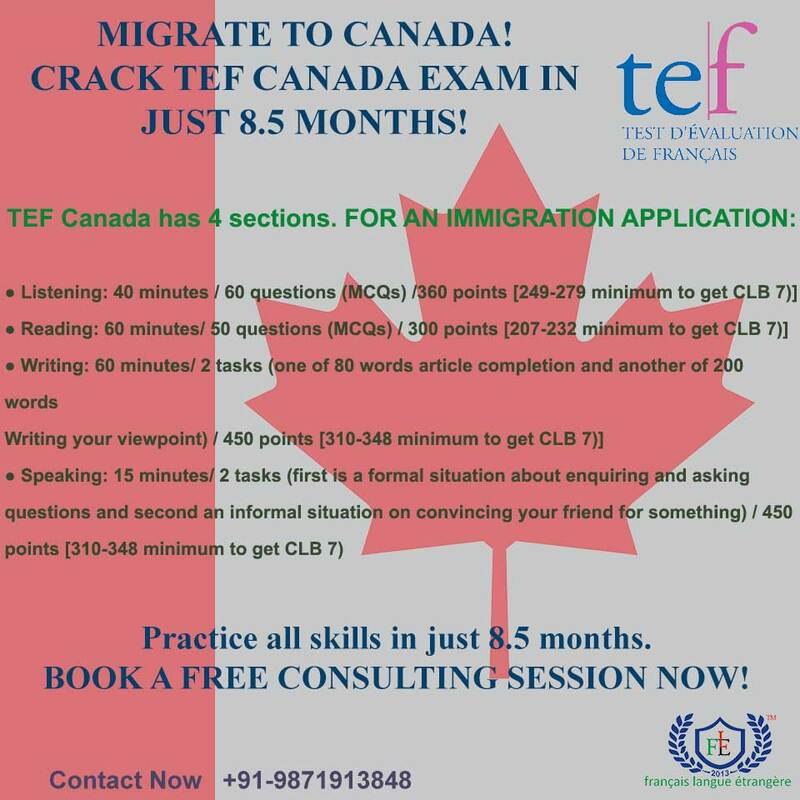 Delf certification with the life time validity will be of vital importance for candidates pursuing higher education in France or immigration in any francophone country. During the Exam preparation, emphasis will be given to fluency in oral expression and mastery in listening comprehension. When I first started learning French in 2017, learning was not easy and commitment was a big problem. I tried certain apps and a few teachers from my locality. Nothing worked until one of my colleagues from work introduced Learn FLE to me. Prof. Priyanka and Ms Sarika both are amazing personalities who are masters of their trade. I have enrolled myself for A1 level French and results have been outstanding. Course is definitely engaging, commitment is not a problem anymore and confidence has built up in a very short period of time. I would definitely recommend Learn FLE to anyone willing to learn French from the scrap. Effortless French learning and international exam oriented lessons chisels out an extra sharp edge, dimension of a learner and at the same time makes the institute indispensable for any future aspirant. My experience at Franҫais Langue Étrangѐre has been extremely fruitful and interesting. Ms. Priyanka and Ms. Sarika are very co-operative in their teaching methodology and make every possible effort to turn the foreign language comfortably interesting to us. 91-9871913848 sarika@learnfle.fr Safdarjung, Delhi, India. Copyright © Learn FLE 2018-19.All right reserved.